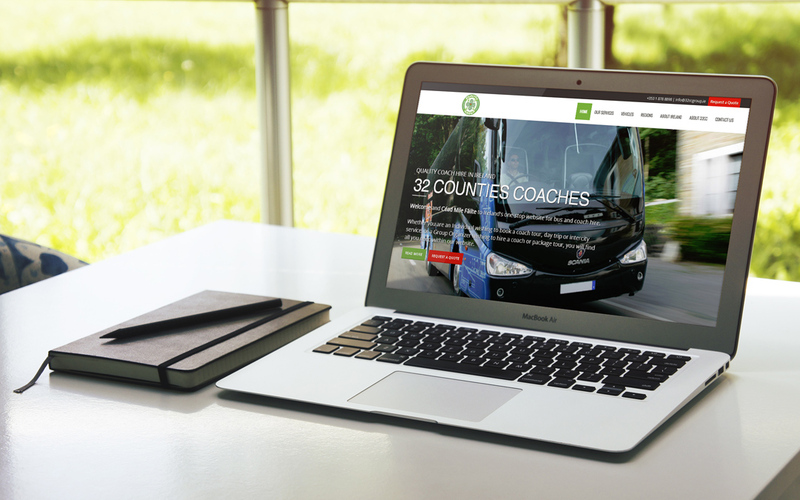 The 32 Counties Coaches Group, with over 200 coaches and buses, is by far Ireland’s largest Coach Network. With Coach and Tour Companies based throughout all 32 counties of Ireland, offering high quality services for group passenger transport, 32CC Group is the leading organisation of its type in Ireland. 32 Counties Coaches Group old website was attractive but in need of modernization. 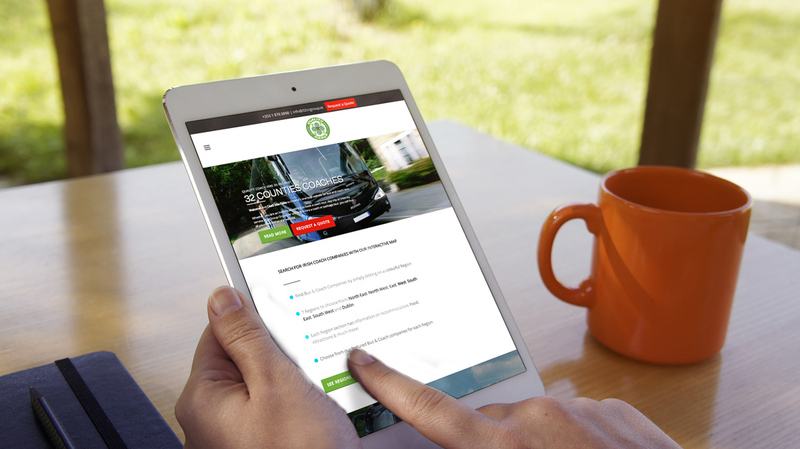 The client wanted a responsive website with a crisp new design. Additionally, they needed a Content Management System for updating the website – a vital feature of all websites who wish to compete. The responsive design means that the site works just as well on a phone or tablets as on a traditional desktop computer.Additionally, the website contains responsive space for video, and of course visitor tracking analytics. You can call us on +353 (0)1 525 2209, email us or use our contact page. We’d love to chat with you about your project.